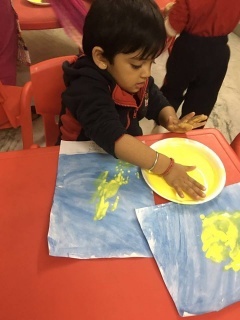 We are proud of Canadas track record of excellence in education, and we want to bring the very best of Canadian early childhood and elementary school practices and programs to India. 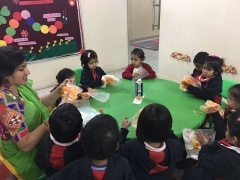 Our goal is to establish Maple Bear Canadian preschools and elementary schools throughout India. There are currently 100 Maple Bear Schools in India and we are steadily expanding. Our focus is on building quality schools that will withstand the test of time. We provide extensive training for teachers and for schools to ensure quality standards are met with. All our schools undergo an annual review to substantiate that these standards are being maintained. We continuously seek to upgrade and adapt our programs to provide the best possible education to our students. 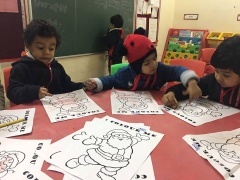 Maple Bear in India is a joint venture between Maple Bear Global Schools Ltd, Canada and Modi Edutech (Modi group).